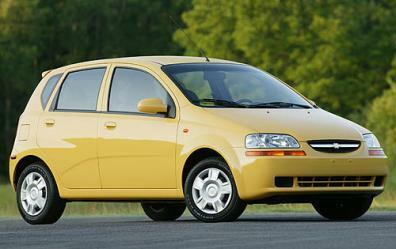 I have had that Aveo for 3 years and its a great little car. I learned how to drive a stick and everything. It also easier to do the routine engine maintenance on and its cheaper than the focus.